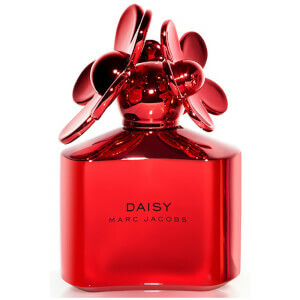 Explore the range of fragrance for men and women from Marc Jacobs here at Mankind. 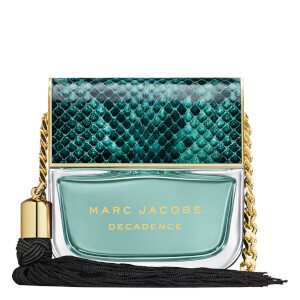 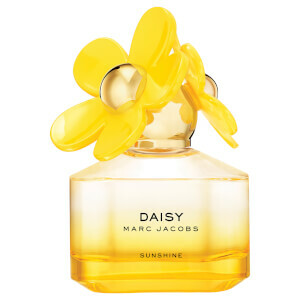 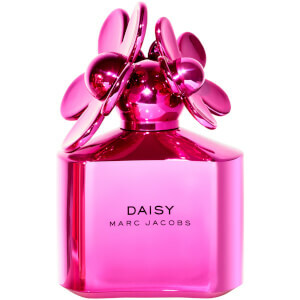 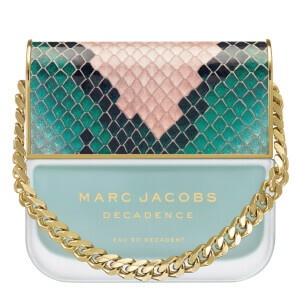 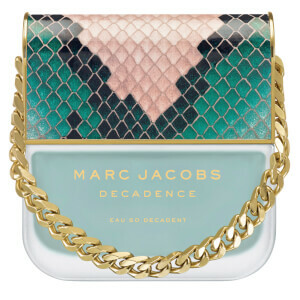 American fashion design brand Marc Jacobs offers a large collection of fragrances, with the first being released back in 2001. 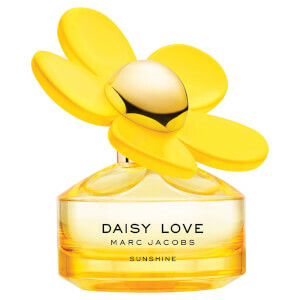 Since then, ranges of fragrance have been released for both men and women, as well as a collection made specifically as a unisex range. 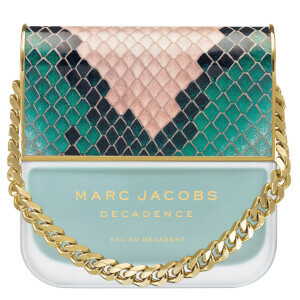 The Marc Jacobs Splash Cucumber Eau De Toilette is part of the original splash collection; a range of unisex fragrances which focus on one particular scent rather than a blend. 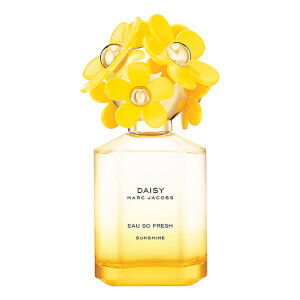 This particular fragrance boasts a crisp, fresh scent which is inspired by the essence of summer. 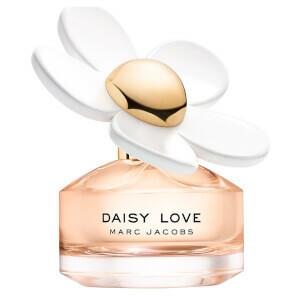 It opens with top notes of cucumber, cactus and lotus leaf before evolving into heart notes of tiger lily, freesia and lime blossom. Light and breezy, it eventually fades down to base notes of musk and white woods. 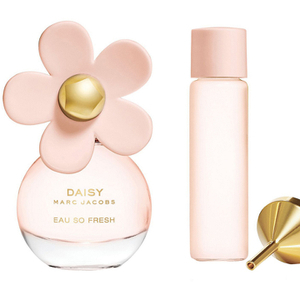 This clean fragrance is housed in a modern, simple yet sophisticated square bottle which looks great on your bathroom shelf.